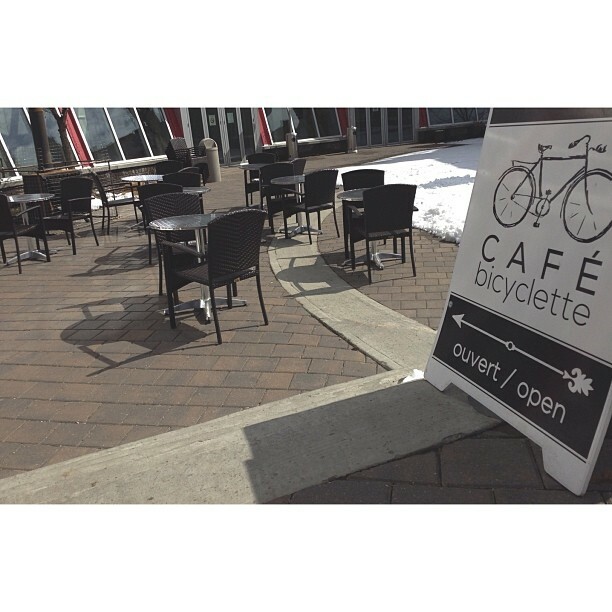 Nestled in the heart of the Edmonton French Quarter, just a few steps away from the coveted “Whyte Avenue”, lies the awe-inspiring building of La Cité Francophone, home to Café Bicyclette. 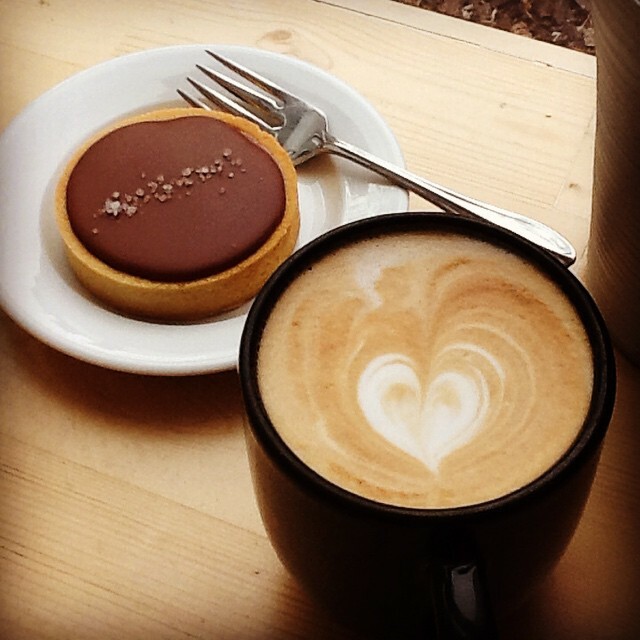 Offering a unique dining experience to Edmontonians, Café Bicyclette lends a Canadian touch to some of the best in French cuisine. With an express style daily menu, a superb sit down style dinner menu and catering options to suit any group, this refreshing popular new restaurant aims to please its patrons with quality and excellent service. This chic French-country bistro, Café Bicyclette dining room creates a charming and unique atmosphere that extends onto an exterior patio and terrace, heated in the winter and ornate with greenery and flowers in the summer. 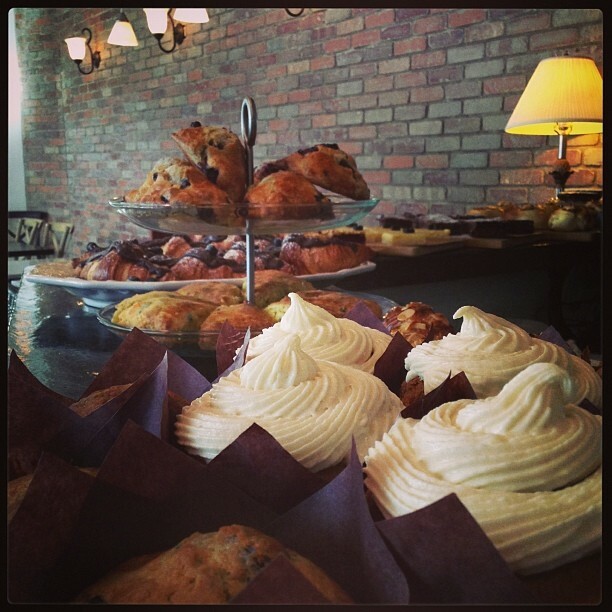 The Café is open 7 days of the week, from 9am to 5pm weekly, offering its daily menu options and gourmet pastries and coffee. 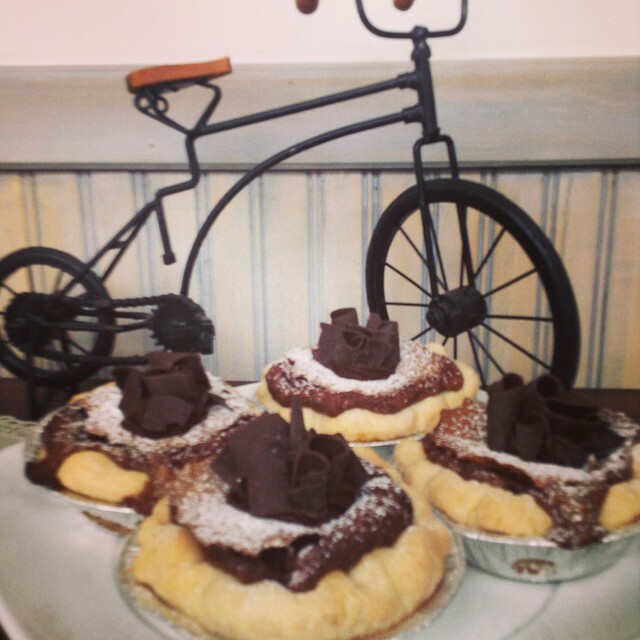 Click here to go to Café Bicyclette's website! Show your card to receive 10% off.